SYNRGO is proud to partner with industry leaders who share the same passion for streamlining systems and processes, supporting clients and communities, and enriching lives. 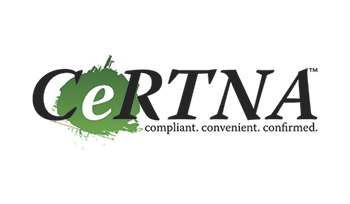 CeRTNA partners in creating an open system available to all counties in the state of California, who assist in the creation, development and growth of shared standards for electronic document delivery. CeRTNA is forward-thinking in its vision of how local governments manage the document workflow. SYNRGO’s work with CeRTNA is another example of SYNRGO finding problem solving solutions that bring lasting value to the land records industry. PRIA is the leading resource for the property records industry. 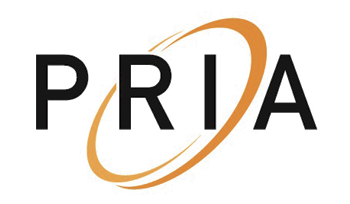 PRIA develops and promotes national standards and best practices for the property records industry. PRIA shares values that SYNRGO holds strength in, such as: Being respectful and open-minded, being attentive to member and industry needs, being focused on pursuing opportunities and meeting challenges, being collaborative by providing a culture of participation, and being committed to creating and publishing consensus-based results. The mission of ALTA is to improve the skills and knowledge of providers in the real property transactions, effectively advocate member concerns, and standardize products for industry use. ALTA serves all providers supporting real property transactions while focusing on their common issues and prepares them to be successful in a dynamic marketplace. SYNRGO takes pride in being an ALTA Elite Provider, as SYNRGO strives to be the very best service provider it can be in the industry. The WLTA actively promotes sound and ethical business practices, it provides educational opportunities for its members in all areas of title evidencing and insurance, and it facilitates effective communication within the land records industry. SYNRGO is proud to support the WLTA in beautiful state of Washington. 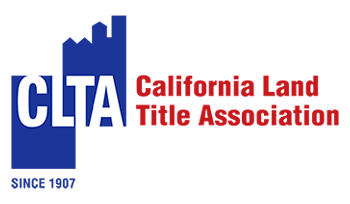 The California Land Title Association is a non-profit trade organization representing the entire title industry in California. The Association develops title forms and has a number of services to offer its members along with serving as a unified voice on legislative and regulatory issues. 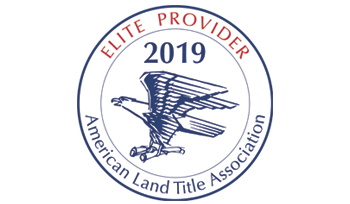 SYNRGO is proud to be an Affiliate Member of the CLTA. 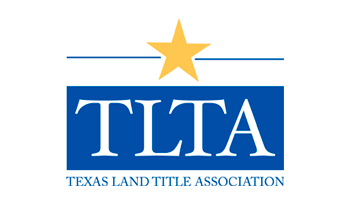 TLTA members provide certainty, efficiency, and security to real estate transactions by conducting title searches, examinations, closings, and issuing title insurance to protect real property owners and mortgage lenders against losses from defects in titles. 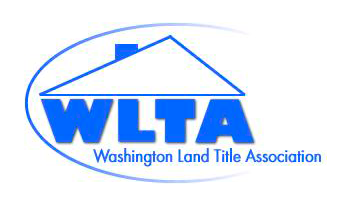 SYNRGO is proud to be a member of the TLTA. Contact us at one of our offices nearest you. Through its expanded network, Synrgo can file recordings in all counties in the United States. Call us at 888.355.3799 and let us coordinate your filings so you can spend time on more important tasks.